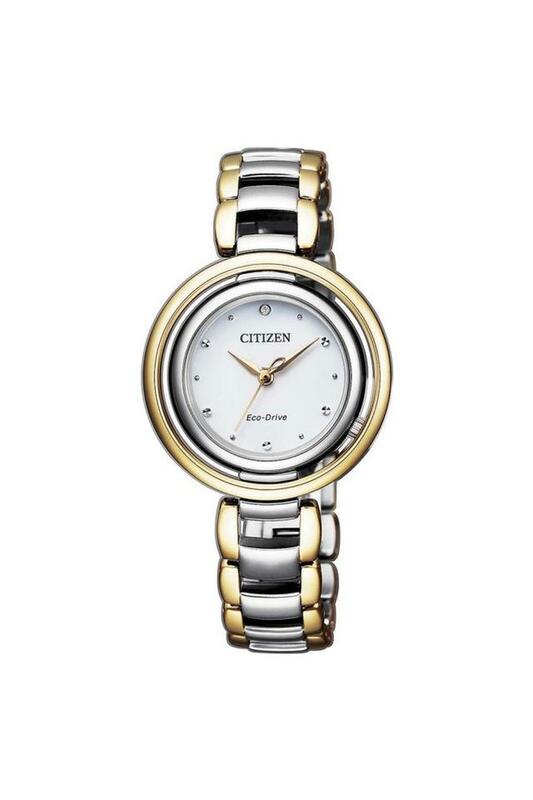 A sheer thing of beauty, this analogue watch will take your breath away. It flaunts a round dial that is further attached to a classy stainless steel bracelet, thus lending it a distinctive look. It also has stylish time markers that further enhance its overall appeal. 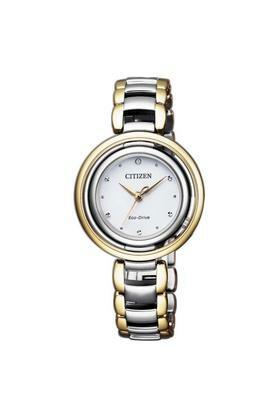 Women, who are enthusiastic about sophisticated fashion, will surely gravitate towards this analogue watch from Citizen.